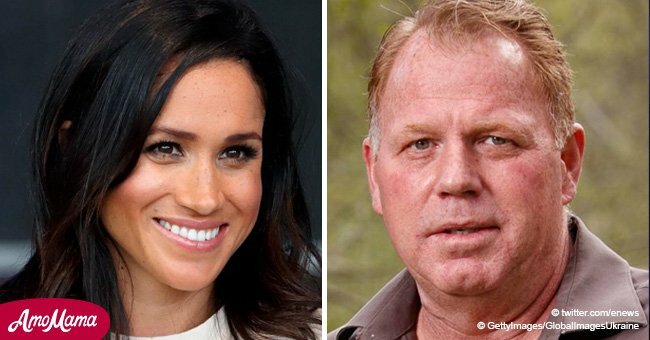 Thomas Markle Jr., Meghan Markle's half-brother, was recently arrested after being caught drunk-driving. 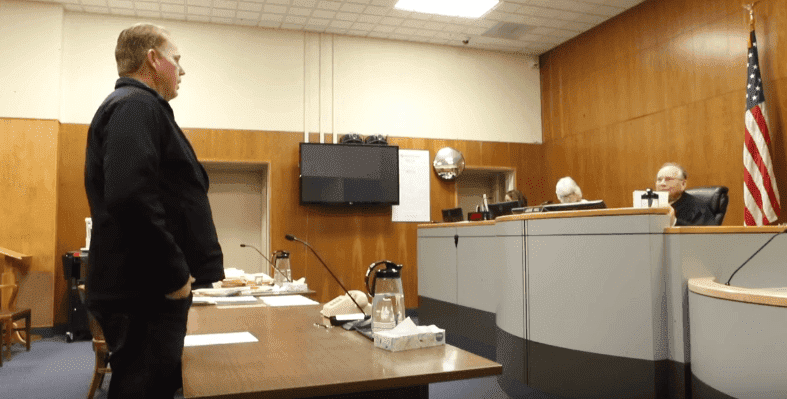 The 53-year-old claimed that the incident was caused by a fight with his fianceé, Darlene Blount, over a slot machine at a pub. 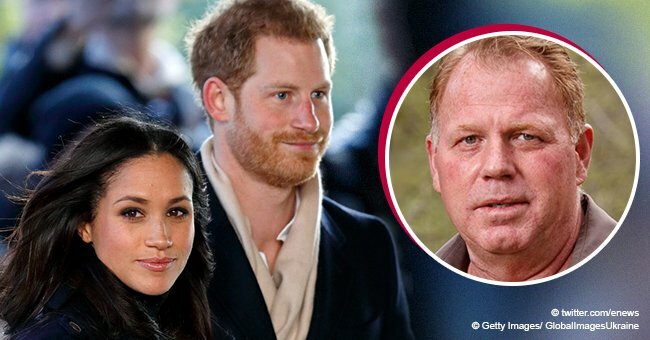 It has been reported that, although Markle Jr.'s blood-alcohol levels were above the stipulated limit, he ailed the test due to pain medicine. 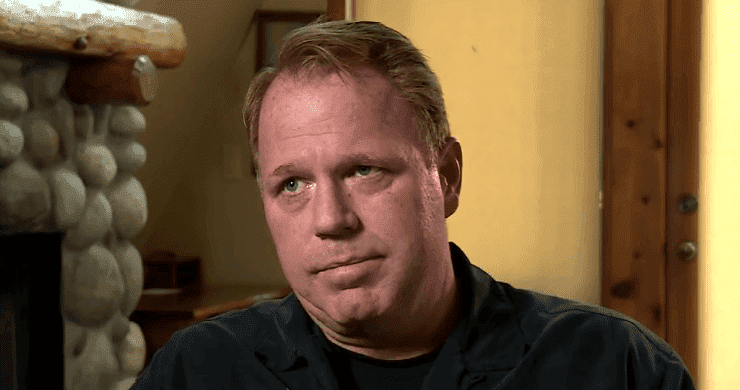 Markle Jr. was stopped by the police at around 1:33 a.m. and arrested after refusing to walk in a straight line because of the "agonizing pain" in his leg. According to Markle Jr., he had just left his home after a major fight with Blount that started hours earlier. The couple was allegedly at a pub when they began to argue. 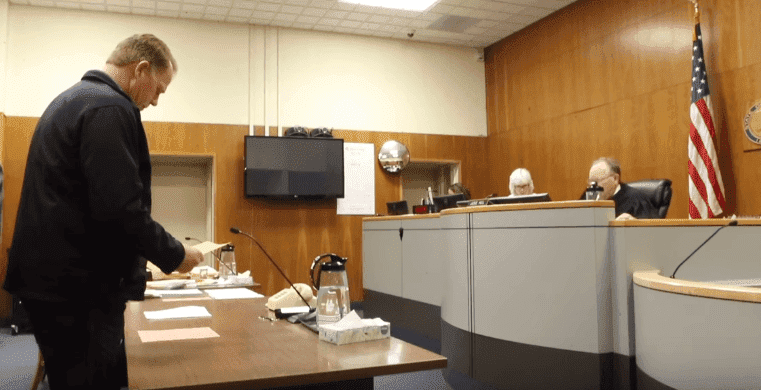 The 53-year-old explained that he wanted to go home but Blount wouldn't stop playing the slots, and the fight escalated once they entered the car. 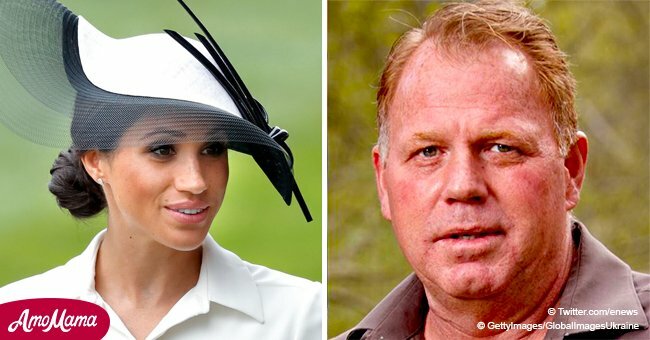 Markle Jr. said that "all hell broke loose" when they got home, and instead of arguing with Blount, he decided to pack his bags and leave, which was when the police found him. 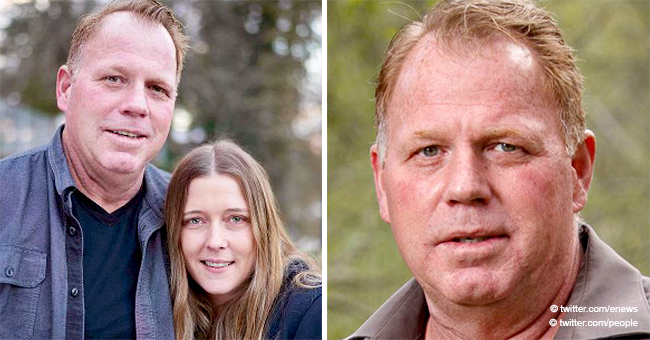 Two months ago, the lovebirds promised to give up alcohol after a series of encounters with the law, including a domestic violence charge against Blount for giving Markle Jr. a black eye. 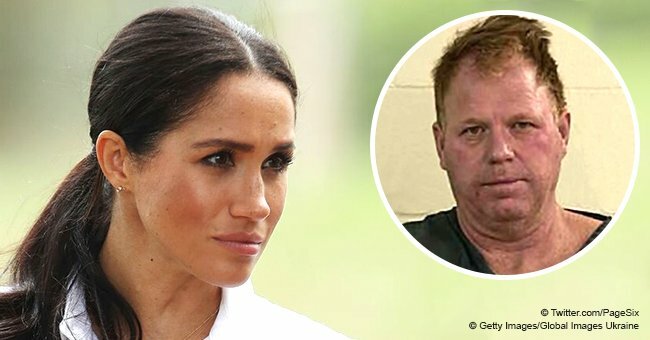 Even before that, two years ago, Markle Jr. was arrested after allegedly putting a firearm against Blount's head while drunk but all the charges were later dropped. 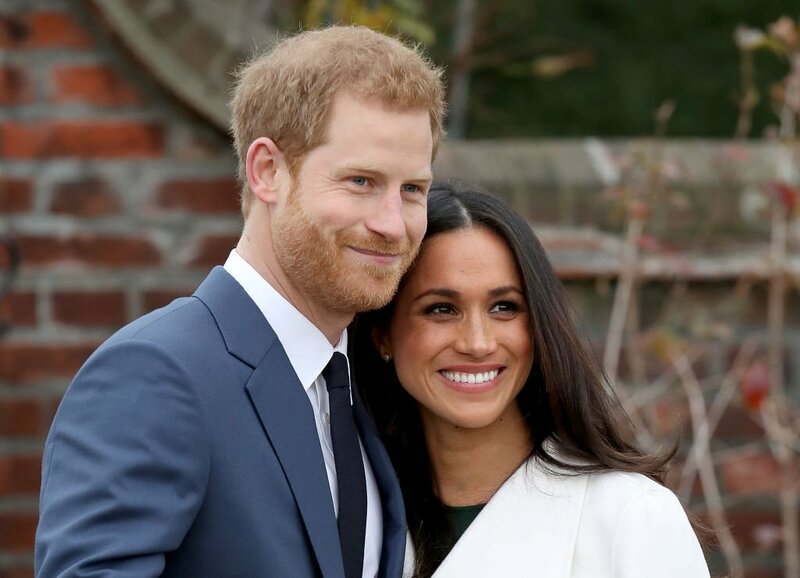 The couple is set to tie the knot in March 2019 and the Duke and Duchess of Sussex have been invited, although the Royals are yet to issue a response. The Duchess has refrained herself from talking to her family since the Royal Wedding, which took place on May 11, 2019, after her father, Thomas Markle, made a deal with the paparazzi to pose for staged photos.